Harriet Jacobs was born into slavery; it's the only life she has ever known. Now, with the death of her mistress, there is a chance she will be given her freedom, and for the first time Harriet feels hopeful. But hoping can be dangerous, because disappointment is devastating. Harriet has one last hope, though: escape to the North. And as she faces numerous ordeals, this hope gives her the strength she needs to survive. 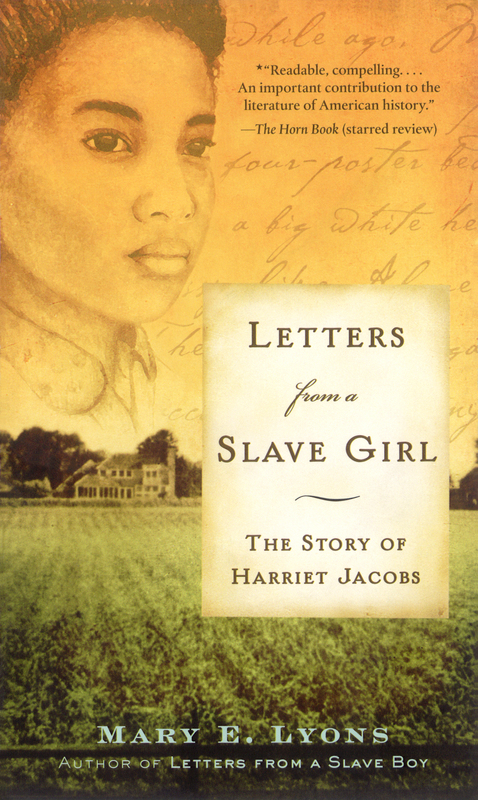 Based on the true story of Harriet Ann Jacobs, Letters from a Slave Girl reveals in poignant detail what thousands of African-American women had to endure not long ago. It's a story that will enlighten, anger, and never be forgotten.